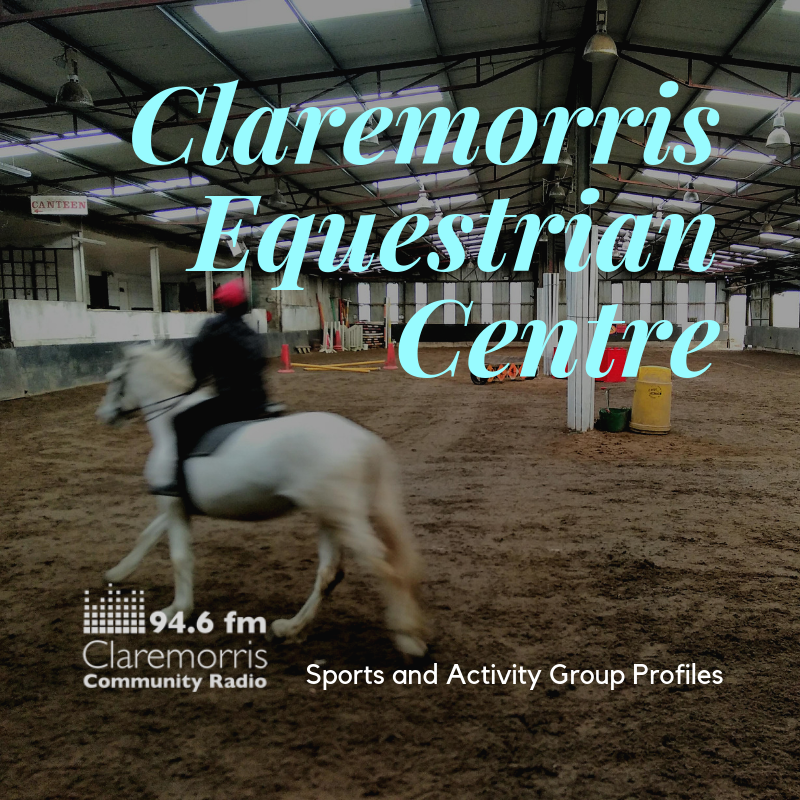 In this short profile we meet Charles Hanley of Claremorris Equestrian Centre, while riding instructor Jayne Dutson puts some learners through their paces. Charles tells the story of how he first started riding – it was partly because he was too good at playing pool! And he talks about the special bond he had with the horse that took him to the European Championships. 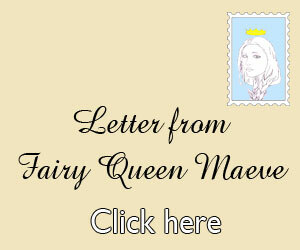 Many thanks to Charles, Jayne, and the riders. Claremorris Equestrian Centre website and Facebook page.